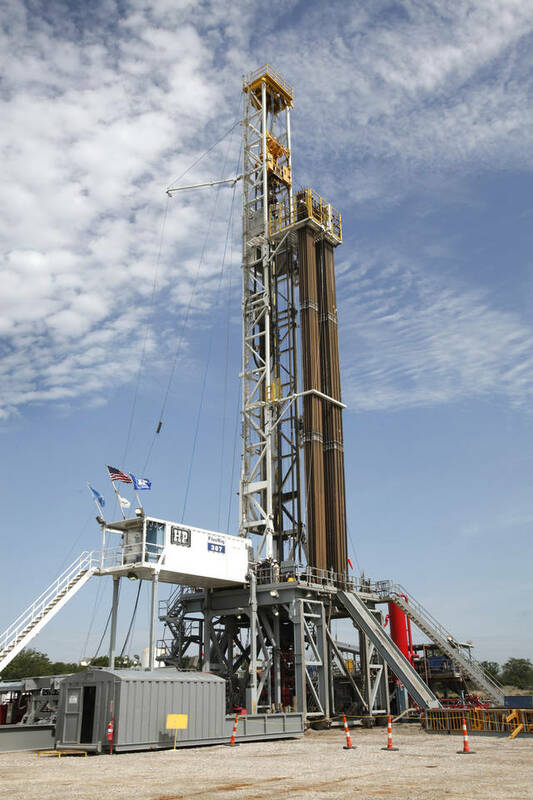 Oklahoma regulators and researchers said Tuesday new protocols to manage and prevent earthquakes linked to hydraulic fracturing operations are showing positive results in the first six months. The update from the Oklahoma Corporation Commission and the Oklahoma Geological Survey said regulators contacted oil and gas operators about 27 seismic events greater than magnitude-2.5 since the protocols were released in December. Those hydraulic fracturing-related events happened broadly in the fast-growing SCOOP and STACK formations west and southwest of Oklahoma City. They were mostly in Canadian, Kingfisher, Grady, Blaine and McClain counties. In contrast to deeper earthquakes linked to disposal of wastewater from oil and gas production, researchers said fracking-related quakes are shallower and don’t appear to reactivate basement faults. “Based on the present data, wastewater disposal into the Arkbuckle Group, not hydraulic fracturing operations, poses the highest risk when it comes to induced earthquake activity,” said Jeremy Boak, director of the Oklahoma Geological Survey. The 27 seismic events related to well-completion activities happened within 1.25 miles of a hydraulic fracturing operation. Some operators had already noted the seismicity on a tool called a seismic array and had begun mitigation actions by the time regulators notified them of the issue. Brent’s Rally Toward US$60/bbl – A False Dawn?